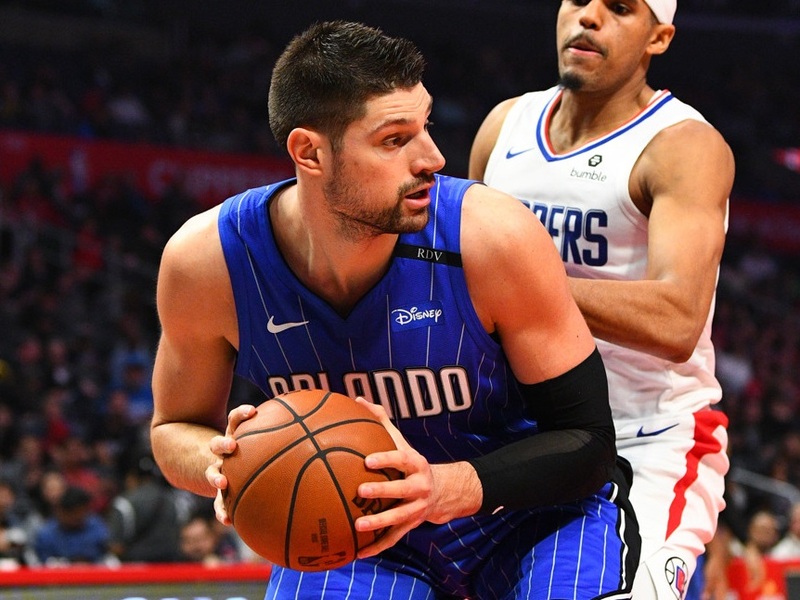 From the mouth of Derrick Mcgough(@mcgoughderrick), “Minus the fact I will be at this game, we get Nikola Vucevic at home against a tanking Pelicans team. We at Bankster have ridden VUC all season as a cash staple and a GPP stud. A ton of winning lineups in were anchored by VUC all year long. It is that time of year where money comes in to play and VUC deserves his. He is the best player on a late surging Orlando team. Not only is he matchup proof, but he always seems to go underowned. He has a solid floor of 40 fantasy points, and at home he has recently hit 60 plus . He takes advantage of weak matchups against him with scoring , assists, and he will grab a couple blocks to protect his house. I am buying a jersey along with letting him anchor my fantasy team.” Never fade the “I was there” narrative (full disclosure: we all talked about Vuc as a big play PRIOR to knowing Derrick would be at the game).